A campaign to combat hate crime across the region has resulted in more victims coming forward. It has been revealed there has been a 27 per increase in the number of reports of hate crimes in North Wales over the past 12 months. The number of cases reported to North Wales Police went up from 358 to 455, with incidents involving race and religion featuring prominently. 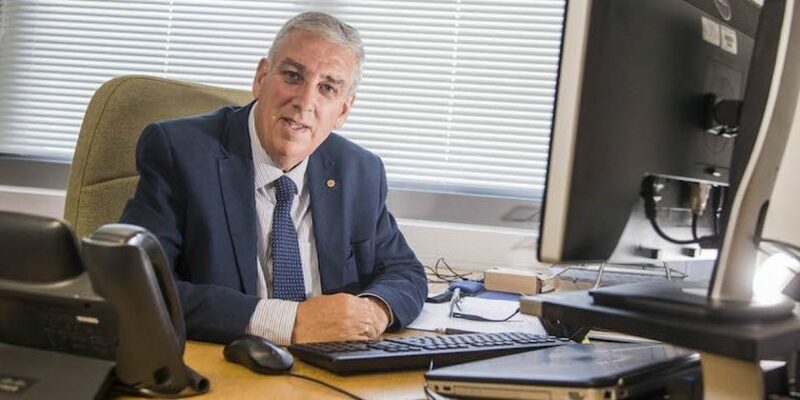 North Wales Police and Crime Commissioner Arfon Jones says it’s vital to raise awareness about the problem which causes untold misery and sees people singling out for abuse because of their sexual orientation, race, body shape of a host of other personal characteristics. The new figures have been released to coincide with National Hate Crime Awareness Week. 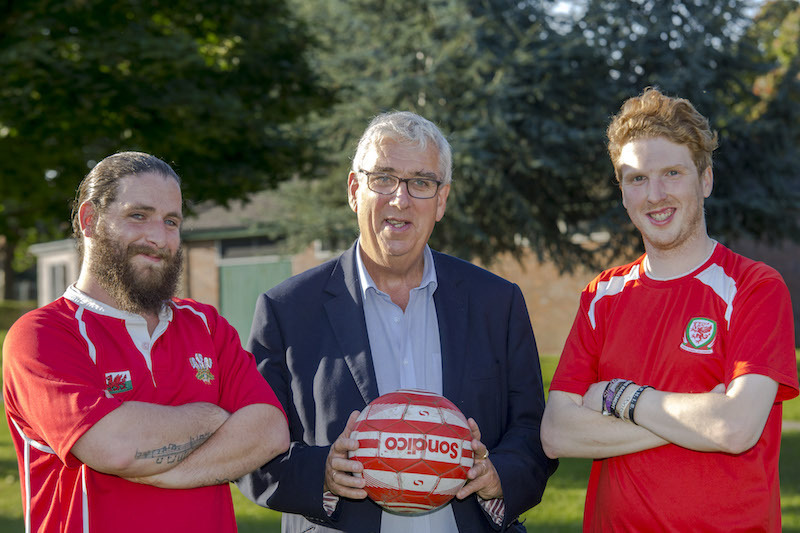 A host of activities will take place across the region from tomorrow (Saturday 13th October), before culminating in a football tournament in Wrexham on Saturday 20th October. Among the teams taking part will be Wrexham Inclusion FC and other community-based teams while two teams of North Wales Police Cadets will play against each other. The event will also mark the debut of a police car in a rainbow livery which will be used to promote the anti-hate crime message. Mr Jones said he was pleased to see a steady increase in the number of Hate Crimes reported to North Wales Police. “Hate crimes are committed against an individual person because of who they are and what they are – and that is intolerable in a civilised society,” said Mr Jones. “North Wales Police rightly takes these crimes very seriously and it is important that we encourage victims to come forward and report what has happened, either directly to the police, via another agency or the Victim Help Centre in St Asaph which was established to provide support and guidance for victims of all crimes. It was a sentiment echoed by Elizabeth Ward, the PCC’s policy officer, who said: “Hate crime is a shameful crime motivated by prejudice and can manifest itself in a number of ways and we’re all protected by law, all of us. “What we’re trying to do as part of Hate Crime Awareness Week is to raise the profile of the issue and say unequivocally that it is not acceptable in any shape or form. “Unfortunately, some people deal with hate crime on a daily basis and what we’re trying to do is to enable those people to come forward and tell us their story. Mr Jones added: “I encourage our communities to counter racist narrative by standing up to those carrying out such abuse and report them immediately to the police. Racism against our fellow citizens is wholly unacceptable and should not be tolerated. “This type of behaviour will not be tolerated. North Wales Police and I will do everything within our powers to protect everyone who lives and visits North Wales whatever their country of origin and will prosecute those who commit hate crimes. “If you report the matter to North Wales Police, you can be confident that it will be dealt with properly and sympathetically.